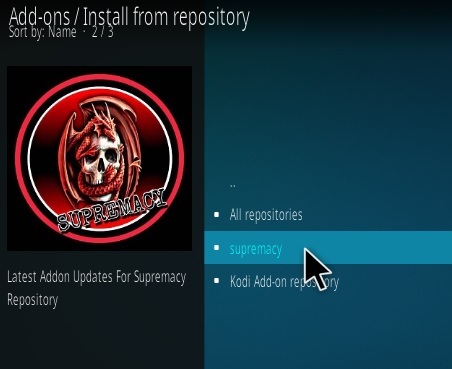 Yoda is a top Kodi video add-on from Supremacy Repository that’s been steadily updated. 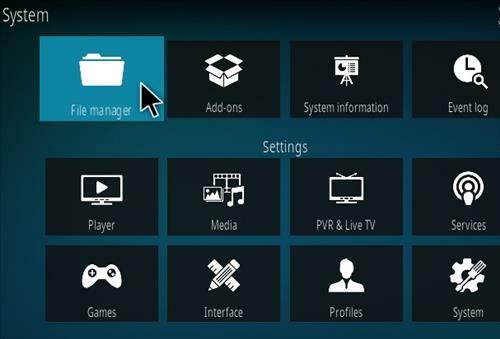 It has sections for Movies, TV shows, Documentaries, Networks and more. 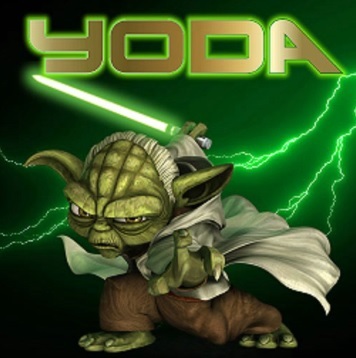 Yoda was recently update along with a new URL that has it currently pulling in many links. March 3 Yoda not loading. Clowns13 movies not available. Exodous down. Yoda installed and working for me. 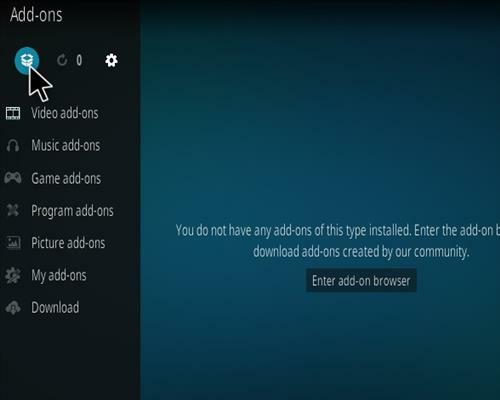 Something with 13 clowns may be to blame, I just removed and reinstalled Kodi to the current version, reinstalled Yoda and Exodus and will see what happens but seems some kind of malware. My system bloated with the last two updates and one program only listed animated movies and unable to watch anything, I never had 13clowns but I was affected just the same as others. I turned off automatic updates, I will delay updates until I can research if there are any issues. Still no luck with Yoda or Exodus. Is this the end of them both? 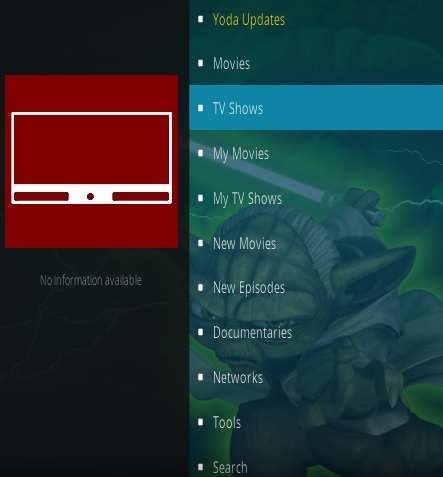 Yoda still had issues, managed to activate Trakt but won’t open the app. 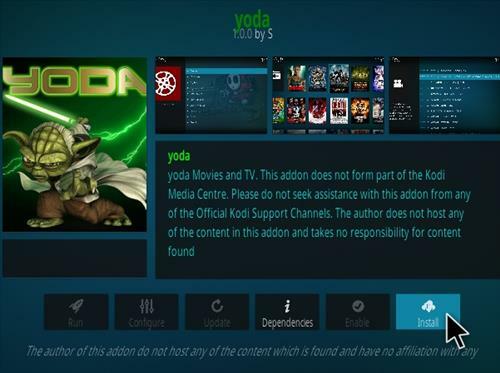 Problem seems to be with Kodi 18.1, if yoda is already loaded before the upgrade it works, but if you try to install on a fresh 18.1 it fails. 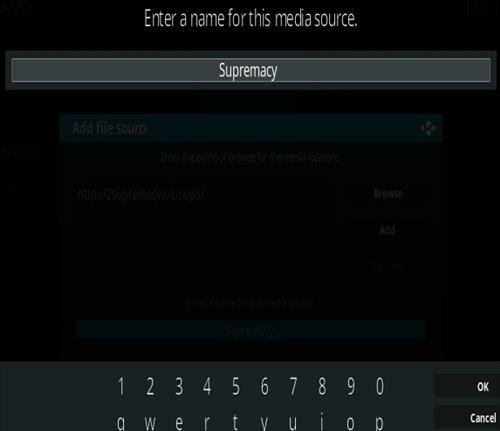 There is no user name or password with Supremacy. 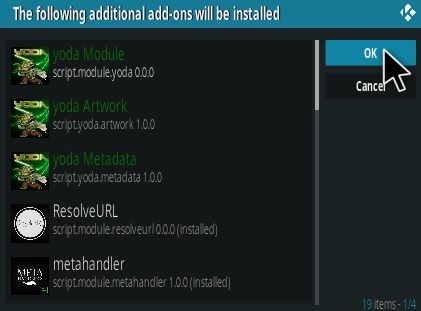 Uninstall the version with name Yoda Uninstall. 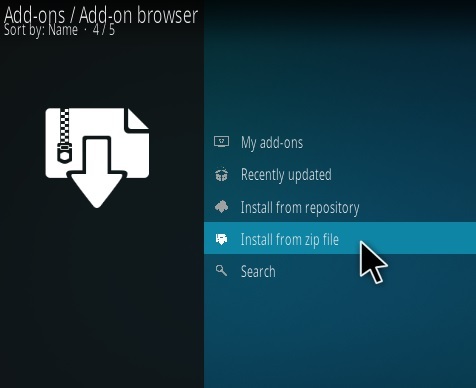 There is no way to install 1.3.0 or there is a mistake in the numbers. I think you mean Uninstall Yoda Uninstall, close Kodi, go back to Supramecy and install Yoda again. 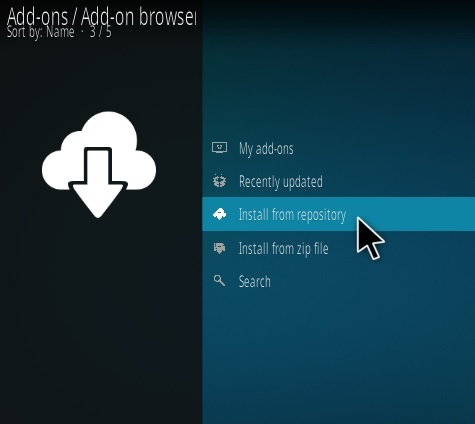 I install both Exodus Redux and Exodus v8 on my mobile phone. 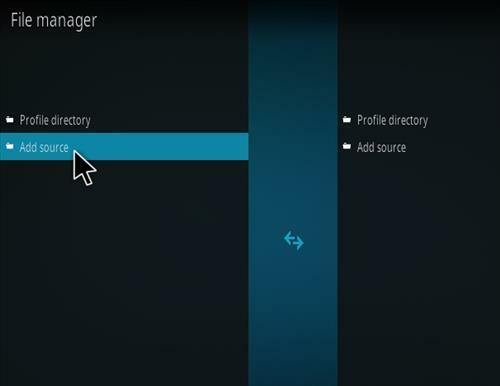 After choosing the server or the stream to play, there is only a small play button and the title of the program BESIDES the time on the top right hand corner (in landscape mode) I cannot press that button nor will it come up to play on screen. Using on touchscreen phone. It will not let me do anything past entering the URL and renaming it Supremacy. 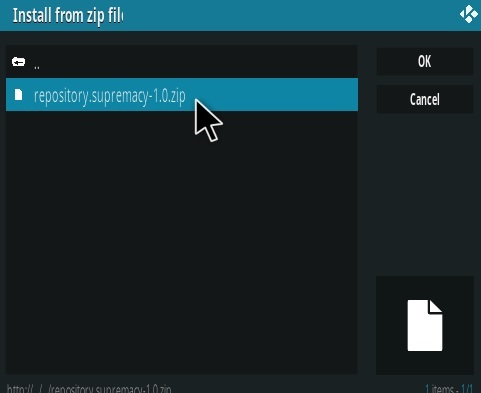 When I attempt to install from zip file, I can open the menu and select “Supremacy”, but the “okay” button remains grayed out and will not let me do anything other than back out of that menu. Frustrated. Make sure you have all the dependencies installed. I verified mine and eventually installed. I am having a problem where Yoda will jam up and not let me go into certain areas of the program. For instance. I want to watch a tv episode so I go into genre and try to say select an adventure series. I hit adventure inn the list and it will not enter that option for me. When this happens I unplug it and leave it for 30 seconds and then plug it back in. Sometimes it helps sometimes it doesn’t. 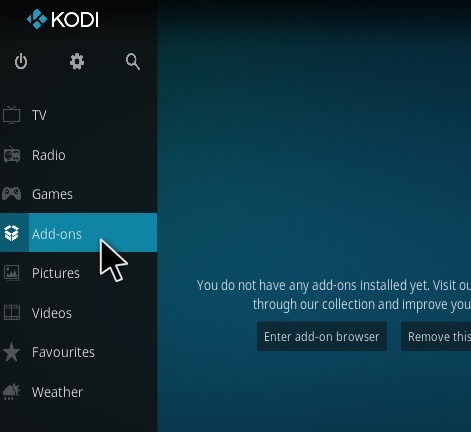 Each time it happens I exit or hit the X to shut down all the programs after it boots up then restart kodi. But this doesn’t always work. I have well over 100 MBPS download and over 15 MBPS upload on wifi plus I have it on wired connection to my modem. 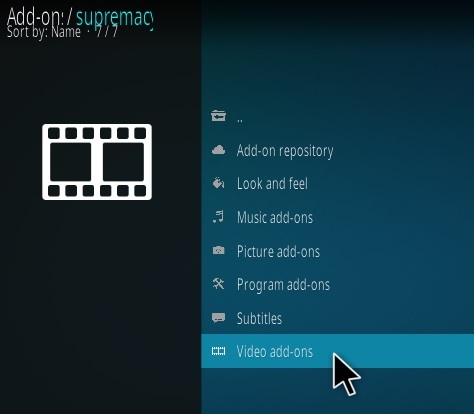 I am running on Version 18 Leia of Kodi. We installed Yoda and it seamed to work fine. Now its has all these problems with not starting shows and not getting into the areas we want. Please help. 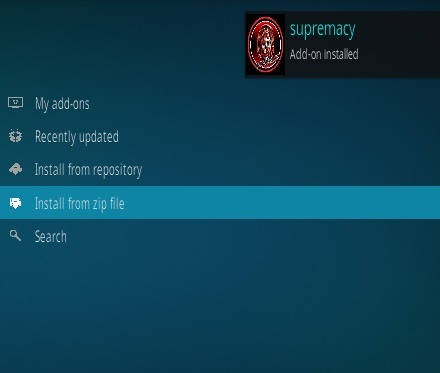 I can download Supremacy on Xbox, but when I try to download Yoda, the “dependancys” tab will show 2 of the apps won’t install. 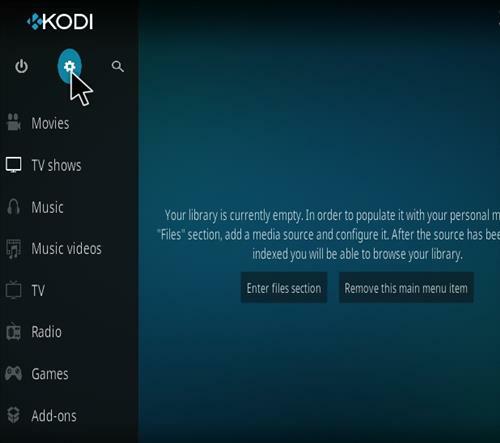 I love Yoda and Kodi on Firestick, but it just won’t work on Xbox. What do I do? From about mid November 2018 the Yoda app seems to be hacked. All I get now is this stupid Filepursuit advert when trying to search for any movie or TV show. In the yoda provider settings I have turned off Filepersuit but the spammer fake provider still shows in the server list when searching. This is why I think yoda has been hacked. I will remove yoda for now until the spammer server has been removed. I do nit wish to see some guy sitting at his desk preaching about some other crap pay for software. i get the advert playing all the time instead of the show/movie selected 🙁 the ad is for some guy’s youtube channel. anyone else experiencing this? Skip the 4K and 1080p/720p links go straight to the lower links until it is fixed. I’ve been using Yoda for several months without issue; I’ve been very pleased. However, as of yesterday, I cannot play anything on Yoda; it chives up as “Yoda error – Chuck the log for more information.” I’m going crazy, so what do I do? 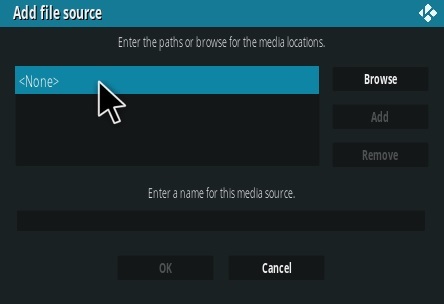 While a video is playing move the controller around and click on the settings icon at the bottom right. Subtitles can be turned on and off there.